The majority of people who own a dog will always want the best for their dog. It means they research to find the best medical services and care, the best food, and the best home pet grooming services. When it comes to the pet grooming services, some people may see no reason for getting professional pet grooming services. After all, they can bathe their dog right from home. Well, this is inevitably true. 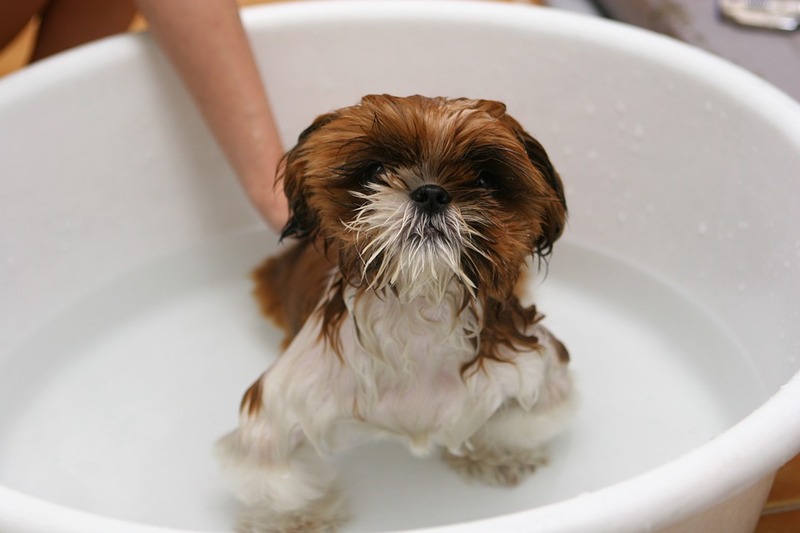 There is more in reaching out to a professional pet grooming service other than just bathing your four-legged friend. 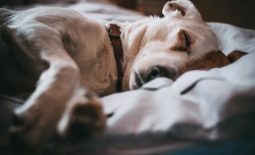 There are other numerous benefits that you and your dog will get when you let professionals handle the pet grooming duties for you; some grooming services come to your home or place or work to groom your pets. Some of these benefits are explained below. The process of grooming your dog involves several procedures such as washing and brushing its fur and trimming and grinding its nails. Trimming the nails of your dog, which is known as pet pedicure, is essential to keep the nails at an appropriate length. This prevents your dog from injuring itself when running and walking around the house. Trimming the nails of your dog by your own can be a bit difficult. Worry not, reach out to Likeable Pets Grooming Service in Singapore, and you will get the best trimming service for your dog. It is normal for dogs to shed fur. You will find their fur on clothing and furniture. It is natural for them to shed their fur, but it does not mean you have to live with fur in your house. Pet grooming services deal with this natural phenomenon in an ideal way. The service offered here is brushing and washing the fur. Brushing the fur helps to remove the excess fur while cleaning the fur helps in keeping the coat healthy. With this two methods, the amount of fur that you find on your wardrobe and around your home will significantly reduced. Pet grooming service also includes extra special care for your dog’s ears and teeth. 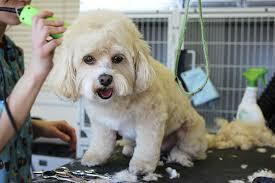 Professional pet grooming services will offer hair removal and ear cleaning services. These two services are essential for your dog as they prevent your dog from contracting ear infections. Another valuable service that you may request from your pet grooming service provider is brushing services. 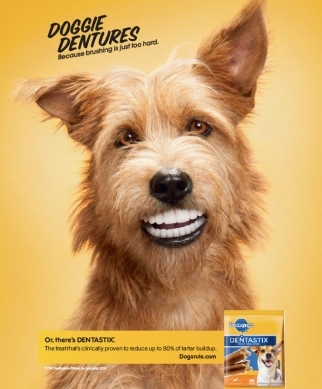 Brushing the teeth of your dog helps to keep the teeth of your dog clean and also reduces the risk of oral infection. Cleaning your dog’s teeth also helps to keep the teeth pearly white and clean. Nothing beats taking a good shower after a long day. It is undoubtedly the best way to relax and feel refreshed. Your dog can also feel the same way. By hiring a professional pet grooming service, your dog can stay more comfortable. Grooming services also include a light massage that helps your dog to relax. 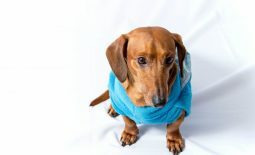 The services offered also take care of your dog’s fur so that your dog will not worry about knotting and tangles or any other usual fur problems. If your dog loves spending time outside the house, then it is normal for it to get dirty and have germs and insects on its fur. When your dog’s fur is covered with dirt, it only looks bad on it, but it can be painful for your dog. The dirt may cause excessive itching on your dog, which can upgrade to scratching and later on develop sores. 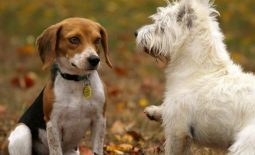 If your dog also spends a lot of time outdoors, it will be susceptible to tick and flea infestation. Regular grooming with the help of a professional pet groomer such as Likeable Pets Grooming Service helps to combat these issues. Dog grooming is not just for the looks. Grooming your dog affects its physical appearance as well as its health. Dog’s that are regularly groomed are healthy both inside and outside and also keeps your dog happy. Ideally, you should try and do some grooming to your dog every day. It is not an easy task at times, and that’s why there are professional pet grooming services at your rescue. They will assist you with all the grooming leaving your dog clean and healthy. Hi Rara, you did a great job of explaining the importance of pet grooming particularly with their ears. We have a new puppy named Chocolate because her color looks like one. My kids noticed that it needs ears cleaning. So I guess we will just include this service once it gets vaccinated. Cheers!